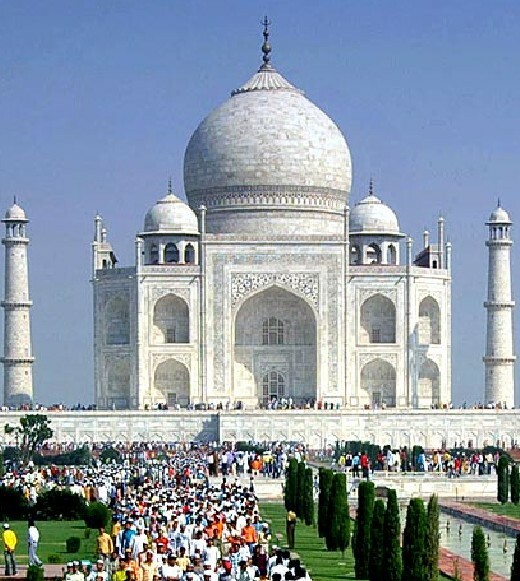 "Agra is the city of the Taj Mahal and capital of the erstwhile Mughal Empire. 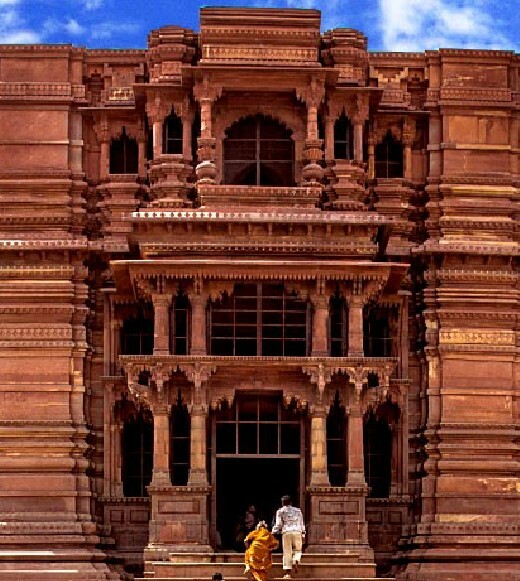 Agra is also the gateway to the legendary Braj region, the land of Lord Krishna." Agra has been immortalized as the City of the Taj. Yet, it doesn’t take much for the roving eye to discover that there’s more to Agra than just the fabled Taj Mahal. The city is a virtual gateway to a world of discovery….. a freeze-frame from a resplendent era that’s long since gone by. 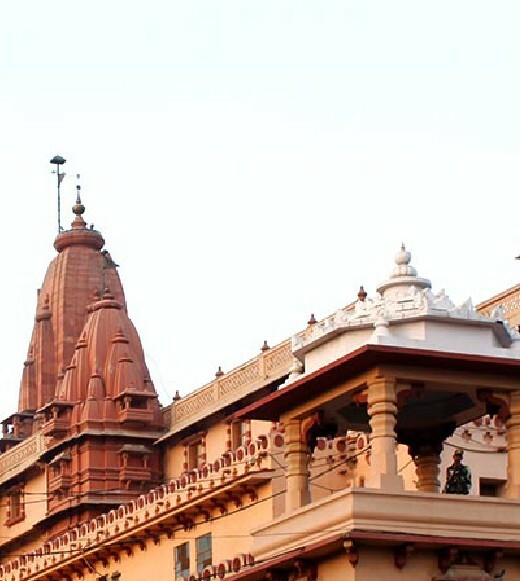 In the great epic ‘Mahabharat’ the region of Agra is described as ‘Agraban’ (an integral part of the Braj Bhumi or the land of Lord Krishna). 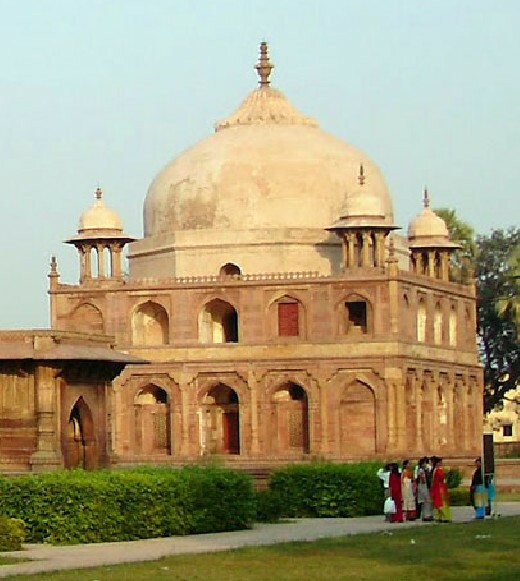 The latter part of Indian history outlines the origin of Agra to 1475 A.D., the reign of Raja Badal Singh. 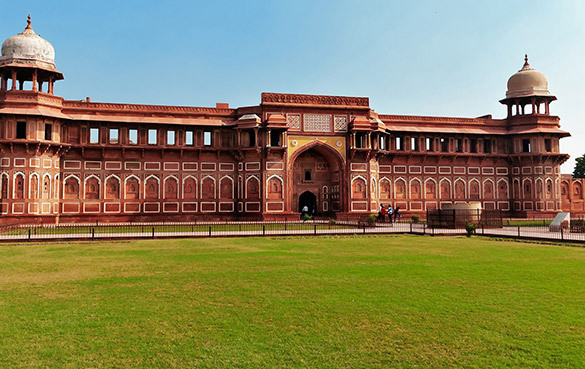 Agra came into limelight during the rule of Afghan King Sikandar Lodhi – who had made it the capital of his empire. 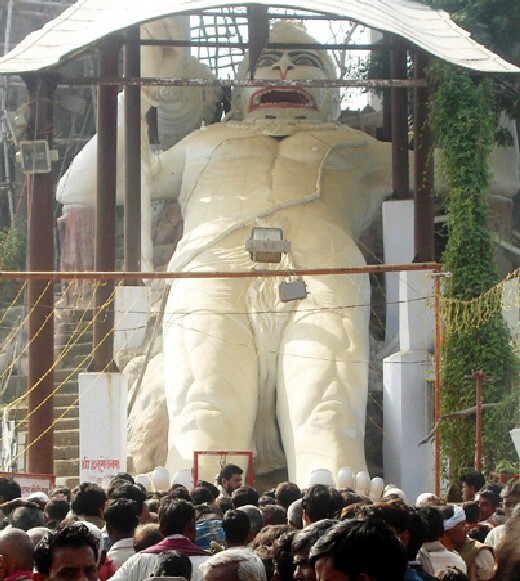 Later in 1526 A.D., the Mughal Emperor Babar took upon himself the task for rendering Agra, a unique character and beauty of its own. The visionary that he was and great patron of the arts, Emperor Babar brought in a change in the culture and life-style among the people of Agra, which then brought forth some of the finest craftsmen, artists, statesmen, warriors and nobility, this part of India had ever witnessed, The golden age of Agra’s history, thus began to set in. 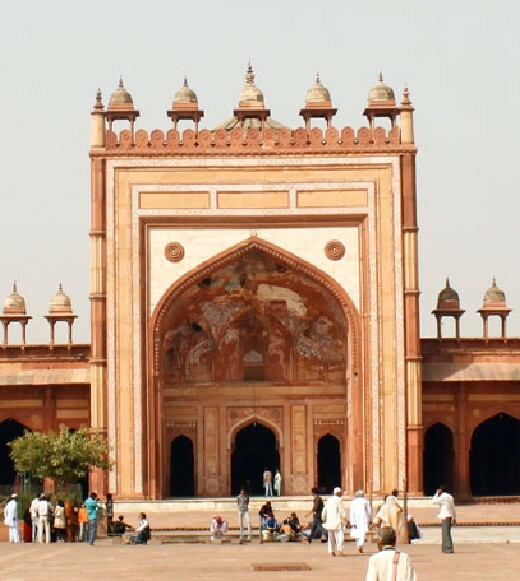 The next few hundred years of Agra witnessed the rise of the pomp and pageantry of three great Mughal monarchs – Emperor Akbar, Jahangir and ShahJahan – all of whom lavished on this fabled city, their love and riches immeasurably to transform the land into one of the great centers of art, culture, learning and commerce. Much of the city’s impressive past lives is a witness of the majesty of the buildings, the exquisite arts and crafts and not to forget, the lure of an exceptional cuisine…. All, cherished as priceless legacies of a nostalgic past. The older city of Agra has impressively retained much of its resplendent history…… captivating every visitor with fond memories to take back home. Today, luxury and modern convenience also exist adjacent to tradition – luxury hotels, shopping malls and plazas, wide avenues and a superb choice of venues for recreation, business, sports, pleasure, education and the arts. The Yamuna river flows by Agra and this ancient city sets the right mood to embark on a journey on the Heritage Arc. The Taj Mahal is a shining monument in marble, a tribute to the imagination of a great emperor who gave a symbol of eternal love to the world. The Taj Mahal gives untold opportunities to the visitor to explore the architecture, stone work, inlay work, marble embroidery, woodwork and other examples of man’s artistic ingenuity that has gone into its making.